If you have kids then you know the many challenges that comes with them. 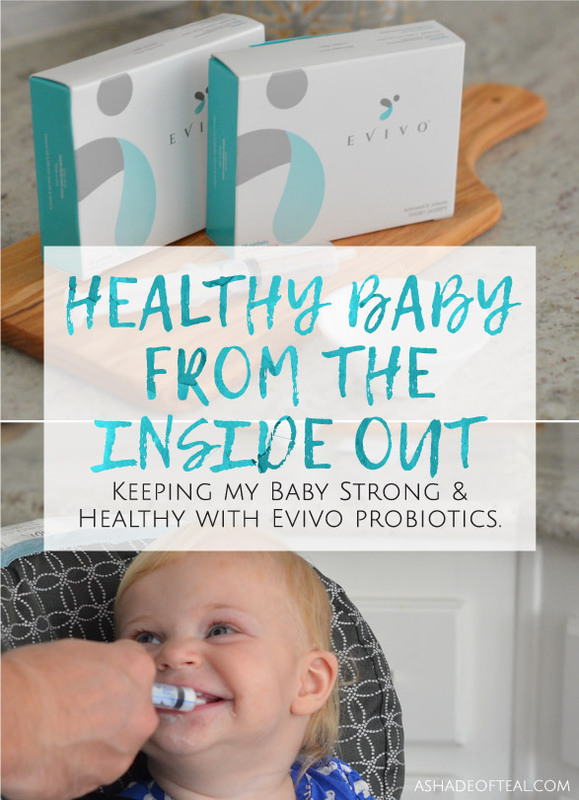 I can honestly say my life has become much more manageable after I started using Evivo probiotics with my youngest. I have been using it for some time now and the results are pretty great! 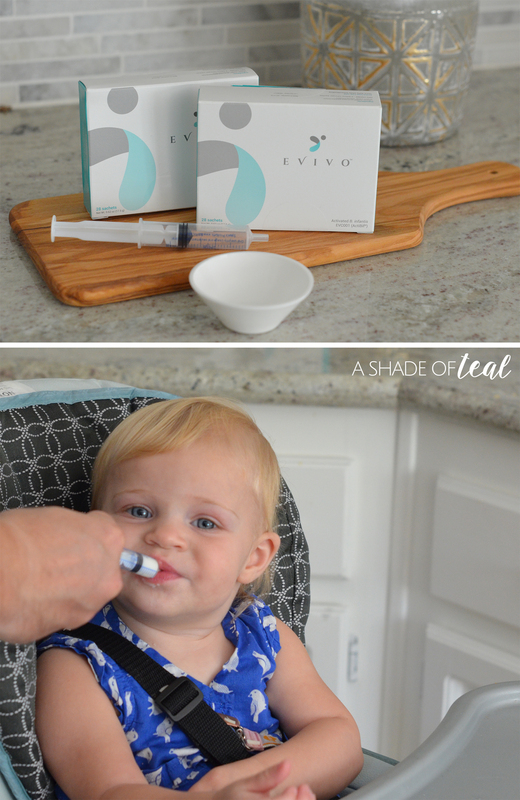 But since using Evivo probiotics my baby now has a more healthy digestive system along with a major reduction to her eczema. As I mentioned in my past posts, I suffered with my 1st daughter and never even thought to use a probiotic with a baby. But now with my 2nd daughter it has made such a huge difference! 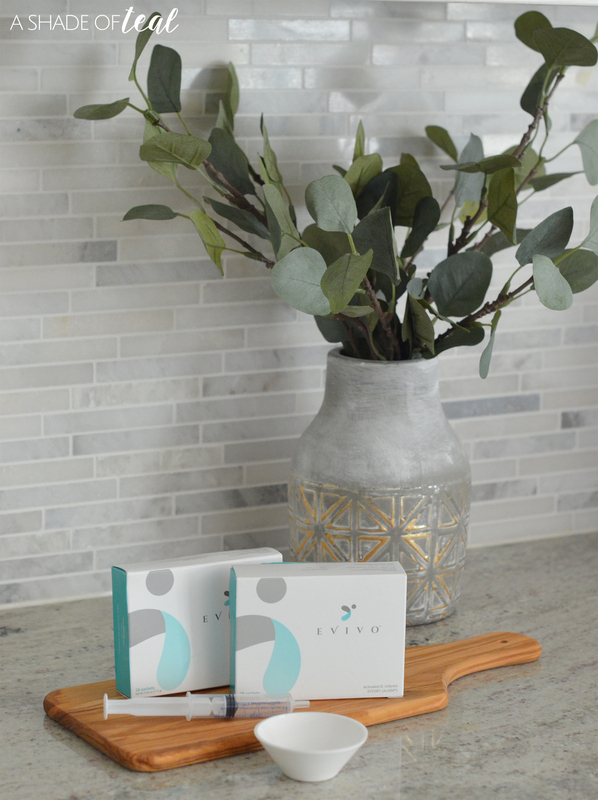 It’s a probiotic designed especially with babies in mind. It can help restore the levels of B. infantis in a baby’s gut, along with protect a baby’s gut microbiome for a healthy metabolism and immune system. If you compare the rates of eczema, allergies, diabetes and obesity in kids, especially compared to our grandparents’ generation, research confirms a specific type of good gut bacteria called B. infantis has gone missing in many present-day U.S. babies. This has been proven to cause an imbalance in the gut. That’s why making sure our babies are healthy from the “Inside out” is so important. 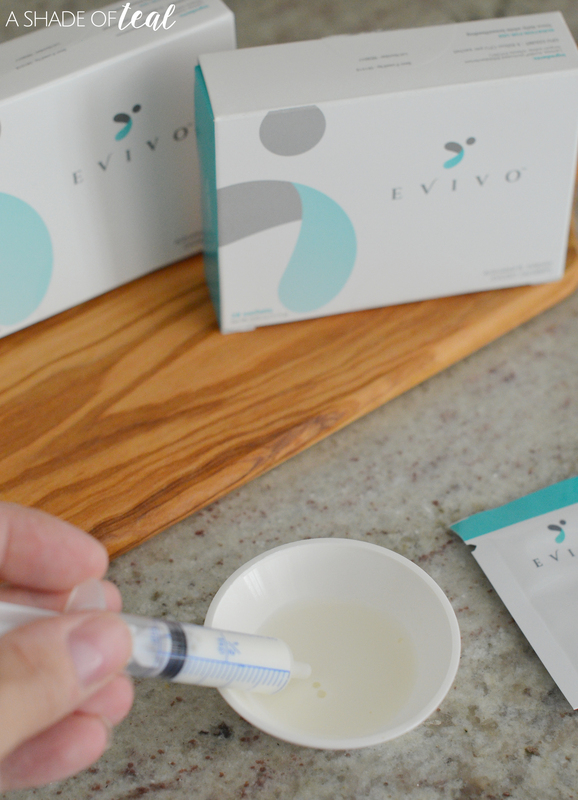 Using Evivo probiotics is incredibly easy. 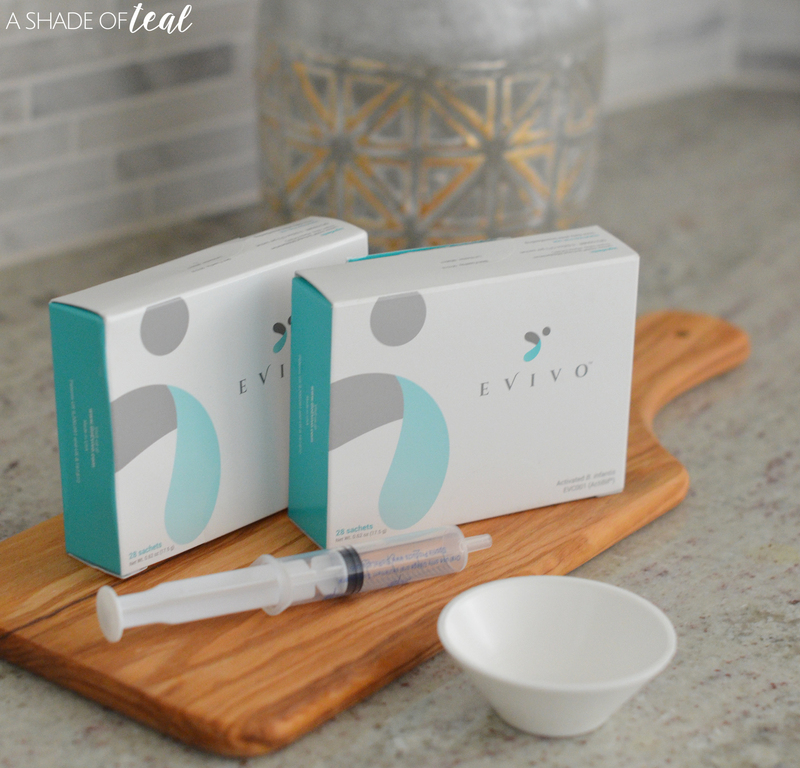 So ready to finally give Evivo probiotics a try? 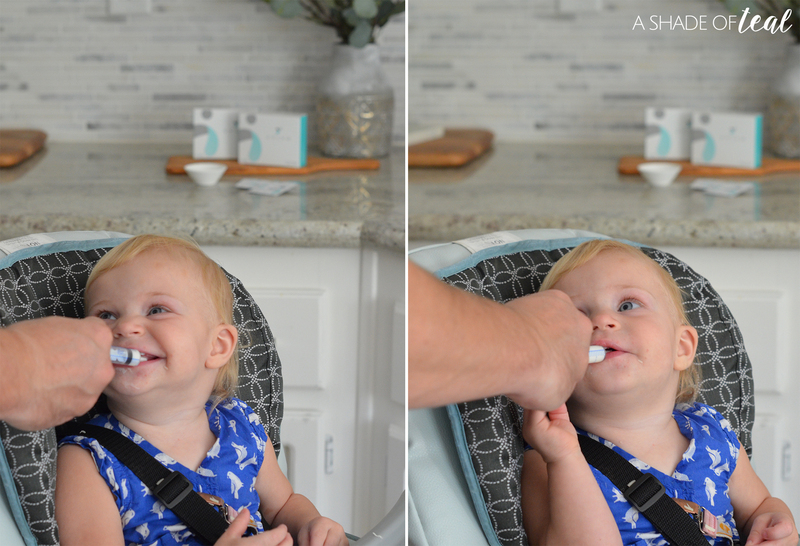 We all want happy healthy babies, and you’ll definitely be on your way when you introduce probiotics into their life. Make sure you hurry, since the code can only be redeemed by the first 50 readers. 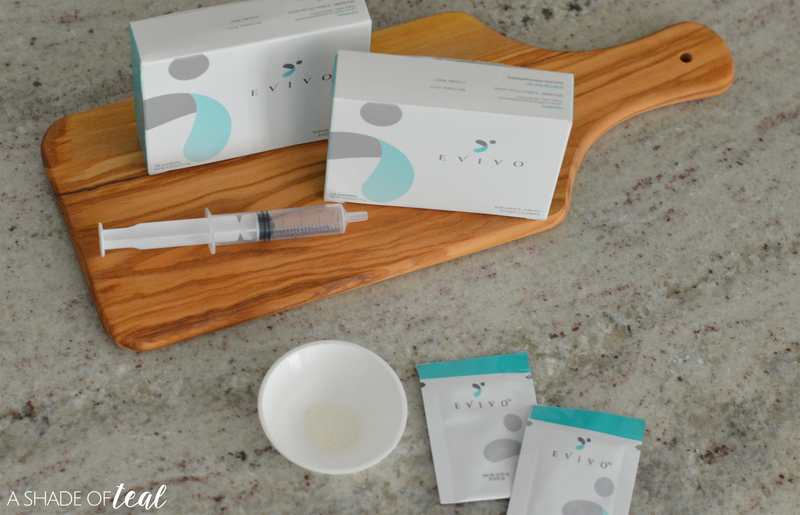 If you still need more info, read all about Evivo probiotics here.